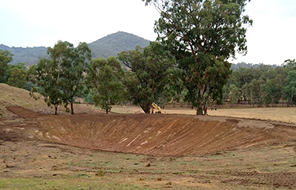 Parker Bros Earthmoving was officially established in 1964 and now operates as a second generation family business. 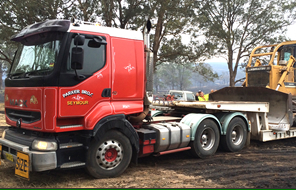 Parker Bros Earthmoving delivers professional service in a wide range of earthmoving and local haulage projects. With widespread experience in small and medium scale works we are here to ensure your private or commercial project will be completed to the highest of standards. 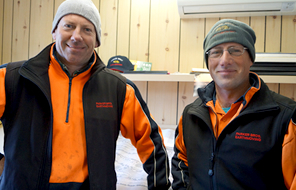 Cousins Jono and Chad Parker together with their team look forward to working with you to exceed in delivering your ideal outcome on your project requirements.